* Vote Peyton List by Sharing or Tweeting! Peyton List is an American actress and model. Peyton starred as Emma Ross on the Disney Channel comedy series Jessie and Holly Hills in the Diary of a Wimpy Kid film series. 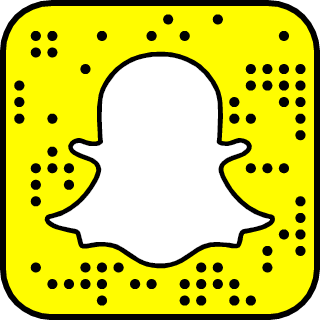 For more Peyton List stories, follow Peyton on Snapchat.